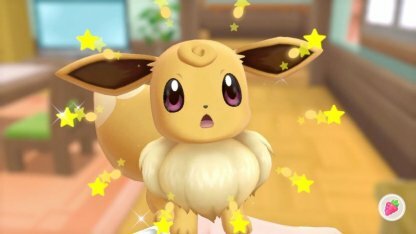 Learn about what it means to have Pikachu or Eevee as your Partner in Pokemon Let's Go! Find out about secret techniques, exclusive moves, interacting with partners, & dressing them up! 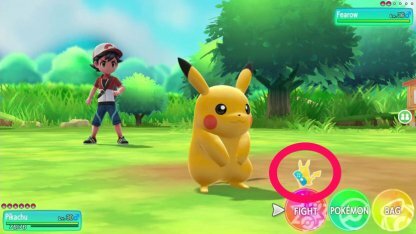 The Partner System assigns a Pokemon that will be with your throughout your trainer journey. Partners prefer to be out of a Poke Ball and will always be riding on their trainer. 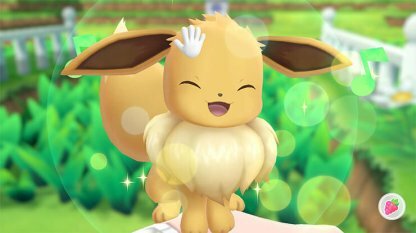 Whether you get Pikachu or Eevee will depend on the version of the game that you purchase. 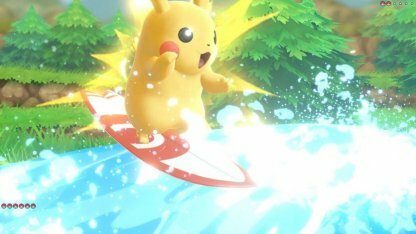 Pikachu will ride on a trainer's shoulder while Eevee will be on top of the trainer's head. Check Out Version Differences Here! 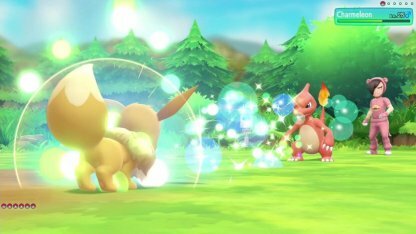 Secret Techniques are special moves that can be used outside of battle. Obstacles in your exploration will be no problem once your partner learns them! Check Out Secret Techniques Here! 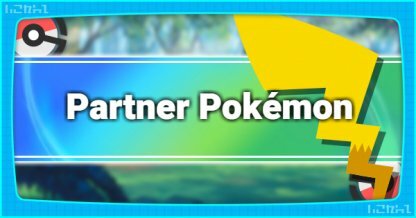 Your partner can learn unique moves that cannot be learned by any other Pokemon! 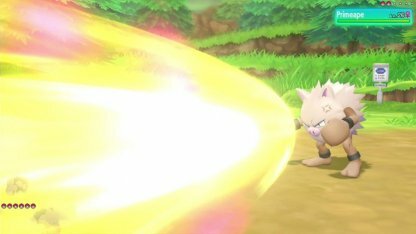 A lightning attack, the power of this move increases depending on how good friends you have become with Pikachu. A water-type move, this has a chance of paralyzing opponents. 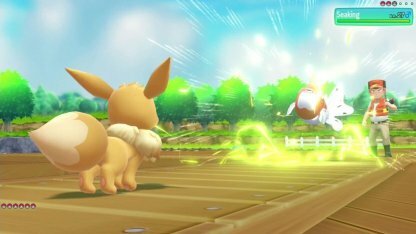 A straightforward attack move, the power increases depending on how good friends you have become with Eevee. A water-type move, this will heal Eevee for half the damage it deals to opponents. 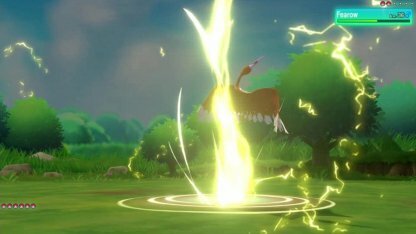 An electric-type move that paralyzes the opponent. 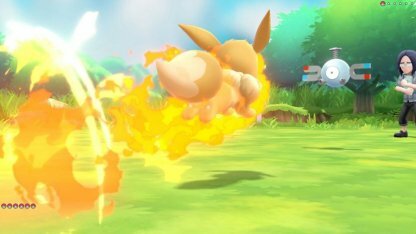 A fire-type move, this will leave the opponent with a burned status effect. Your partner will let you know when it's ready to use its exclusive move! If it's in battle, wave your Joy-Con to use it. If it's in reserve, the exclusive move will cheer on your battling Pokemon! Get closer to your partner by interacting with it! Interacting strengthens your bond which is both advantageous in battles and can just be downright cute! Interaction options include Pet, Feed, or Tickle. Check out how your partner reacts to each one! 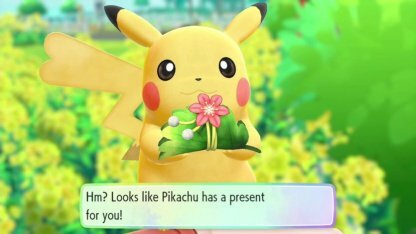 Partner Pokemon will do nice things for you in return like giving you high-fives or even presents! Change up your partner's appearance with clothes, hairstyles, and accessories! Give your partner their own style with outfits! Tired of the same old look? Spice it up with a new hairstyle! 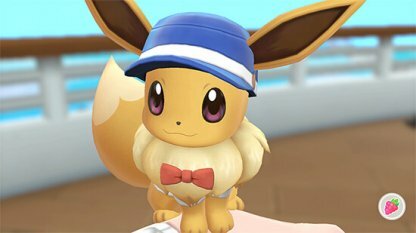 Keep an eye out for more available styles once Pokemon Let's Go becomes available! 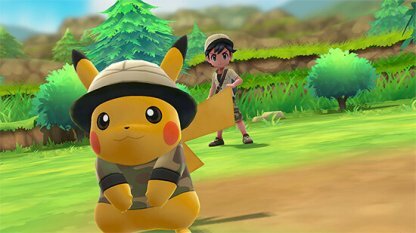 Matching outfits for both trainer and partner are even available!